In this episode we say goodbye to Stacy as she moves on to new adventures and introduce our next guest, Josh Morgan, a sociologist and fellow podcaster. 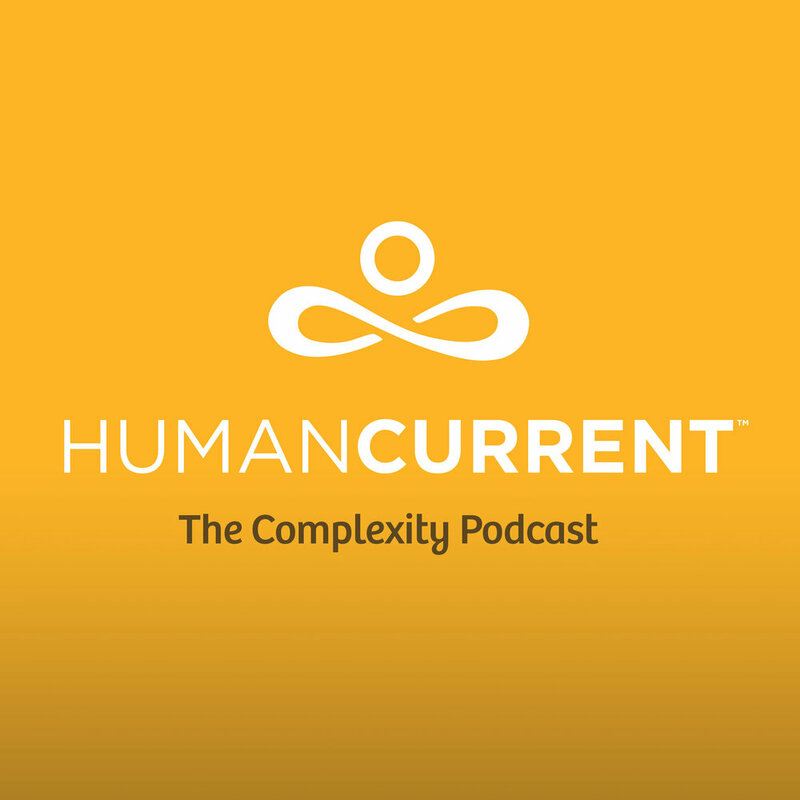 We discuss the meaning of the term HumanCurrent, which encompasses the complex connections that shape and influence us: our evolving human mind, our personal and professional networks, our ideas and our history. We each play a role in the development and evolution of our humanity and the energy that binds us, our human current. Note:Although we are saddened to lose her wonderful voice, lively spirit, and innovative mind, we are forever changed and connected to our friend and co-host, Stacy Hale. And, we celebrate that she is moving on to another amazing opportunity -- Cheers to Stacy!